It’s that time of the year where kids receive gifts from their colleagues in school. To keep these gifts organized, one needs to have a specific place where they can be kept for later review. Valentine boxes are the best place to keep these gifts organized neatly. But this does not mean that the boxes have to be boring, here are some easy-to-make, creative valentine boxes for school. Before we learn about these amazing valentine gift boxes, we should first learn on their importance as well as why involve the kids in their creation. 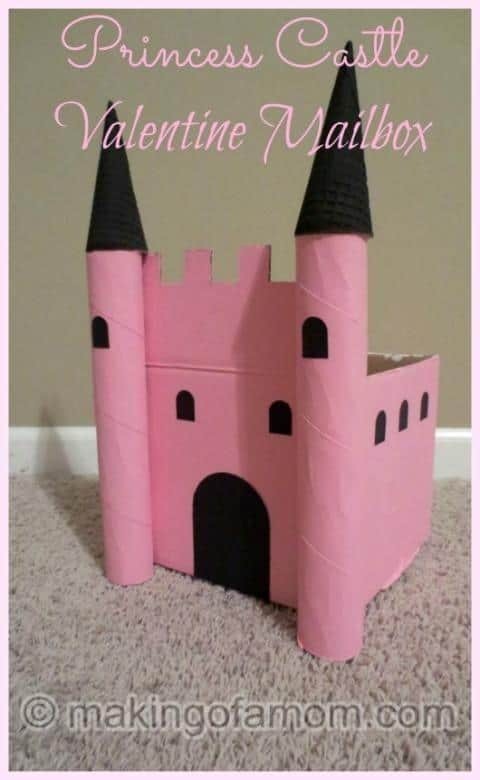 Why Engage Your Kid In Creating Valentine Boxes? 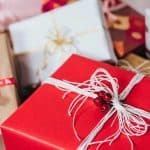 What is the best valentine box for your kid? Valentine boxes are getting more and more beautiful and unique each and every year. Today people are making more elaborate valentine boxes thanks to their creativity. 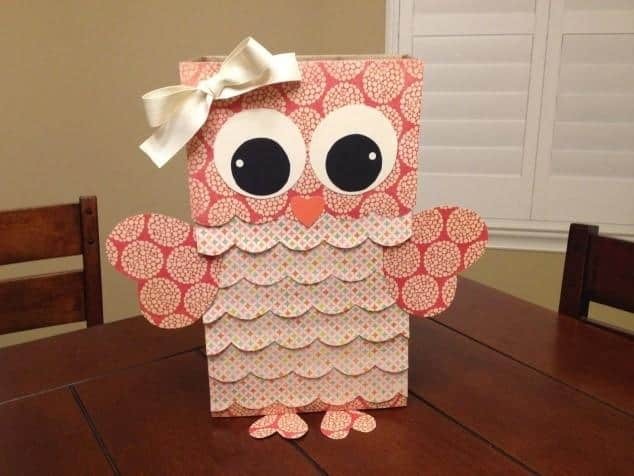 Valentine, birthdays and special occasions like birthdays are the funniest time to craft with kids and make homemade cards and presents. As such, most parents just don’t know how to add more fun to their kid’s fun day. 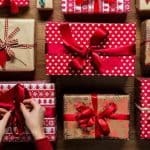 Well, worry no more, here you will learn more on how to create fun, unique gift boxes that suites the fun of school children. Also, you will get to learn about the best boxes that suit your child’s special occasion. 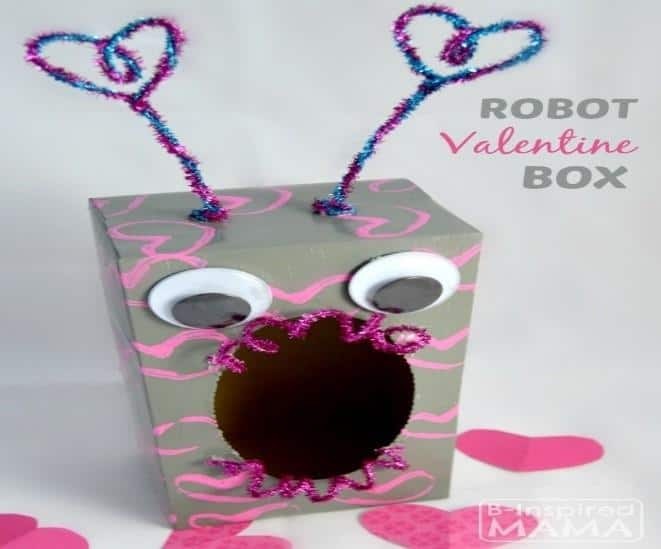 Besides getting your kids together for some creative, fun and craft projects by making homemade valentine boxes, gift boxes help the kids to organize their gifts and avoid misplacing the gifts. Valentine boxes are handy places where kids’ put valentine’s greeting cards and treats neatly. Also, the valentine card boxes project helps the kids to be more creative and have fun creating what they feel goes with their passion. Valentine box choices depend on the available materials for the box creation activity and the passion of the kid. 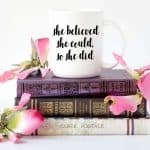 You can rely on Pinterest for the best valentine gift boxes ideas to create the best gift boxes this year. 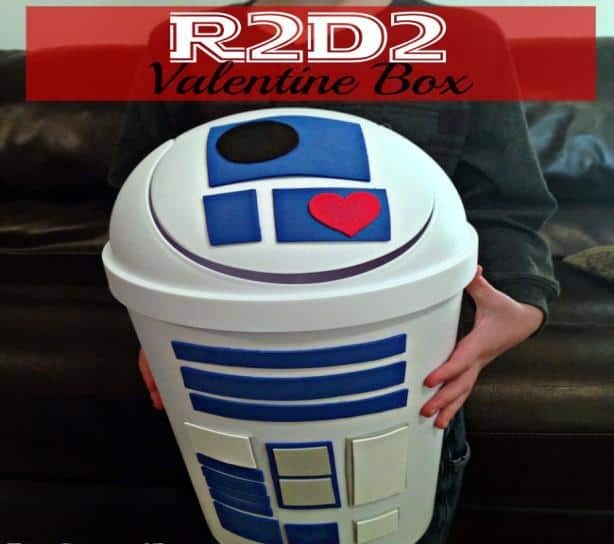 If the kid is a star war enthusiast, R2D2 valentine box or Rocket Valentine Box is the best choice to treat your kid with. Helping your kid choose the best valentine box for your kid it’s a good idea. All you need is to sit with him/her and go through the many options available and choose the one that makes the kid happy. That boring cereal box can be made into an attractive valentine gifts box. 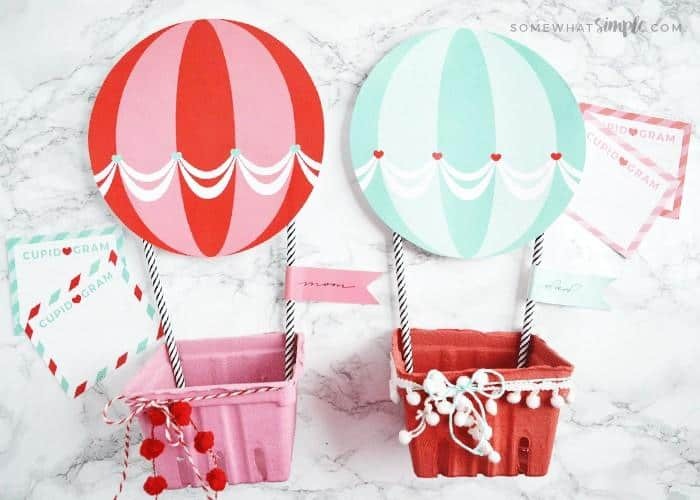 It’s simple to make one, you only need to hold the lid of the box, have the box covered with a colored paper, and then decorate the front with markers, stickers, pom-poms or anything that makes it beautiful. If you want to hang the box, poke two holes in the back and secure ribbon by tying knots inside. And your gift box is ready to receive gifts. To learn how to create on a visit (Here). Did you know that you can turn a shoebox into a mailbox in just a few, simple steps? With a few supplies, you can make a realistic looking post box that all school boys and girls will love. 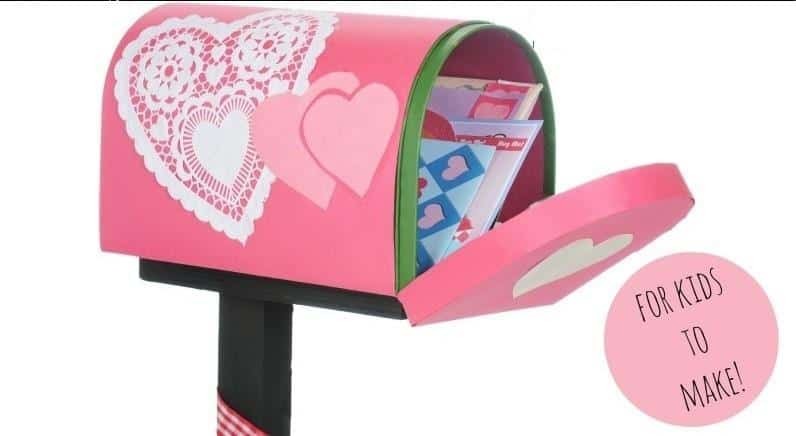 To start with, you only need to cover the top and bottom of the box with colored paper and easily create the mail chute. After doing so, have the box decorated with ribbons, stickers or pom-poms, and there you have it Thespruce. 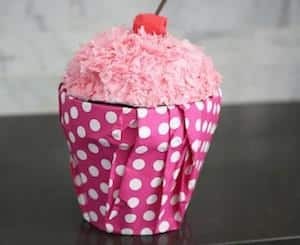 Get a hat box – Styrofoam half sphere or grab a plant pot from Amazon for the cupcake base and wrap it up and inside with a colorful wrapper. For the top, grab a paper bowl, wrap it with the same wrapper as the pot or use a different color. Cut a slit in the top for Valentine gifts to go through. 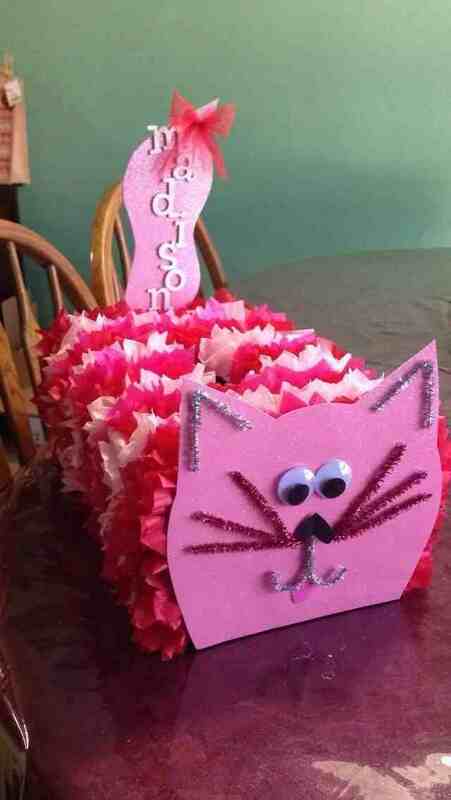 To create this Valentine gifts box is easy as it sounds and kids love it. 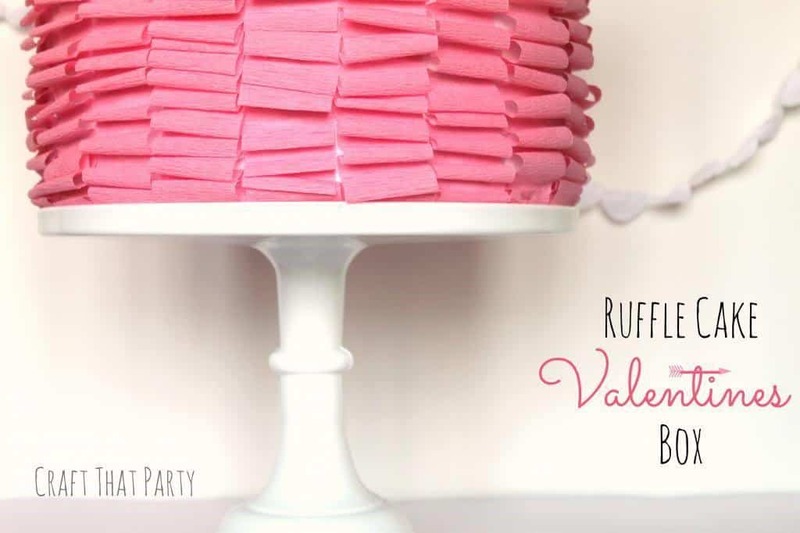 Visit Pinterest to learn more about how to create a Cupcake valentine box. Make something new this year. 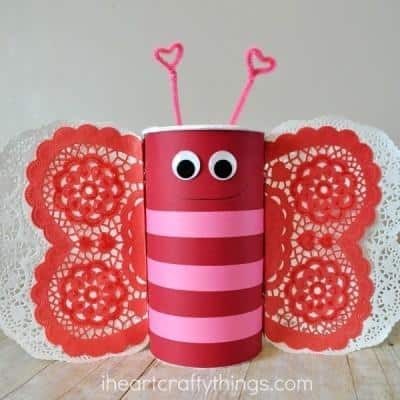 Create a precious butterfly container from an oatmeal canister and complete your creation by adding lacy wings and antennas. All you need to make a perfect butterfly valentine box are colored papers, Google eyes, pipe cleaners, and doilies. You can exercise your create and make it as detailed as possible or keep it simple Visit Thespruce and learn how to create this gift box. 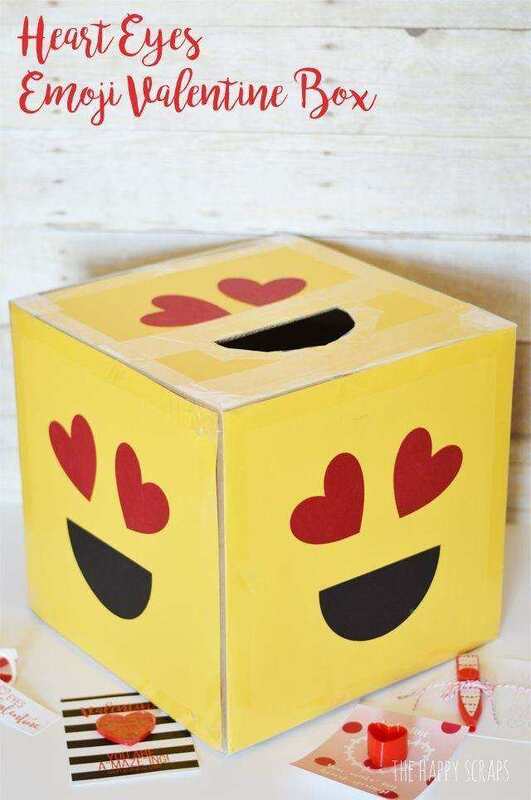 Make this one time occasion fun for your kid this year with a wonderful Valentine box that your boy will embrace. Rocket Valentine Box is the perfect option for your boy’s valentine gifts collection at school. It’s super easy to make this gift box as you only need an oatmeal container, slice an opening for the Valentine cards and wrap the container with color paper and decollate it with stickers. Add the cone on top of the container for the box to assume the shape of a rocket. Cone can be created using a piece of paper, fold the ends of the “Pac man” and place it on top of the container to assume the shape of a rocket. Make sure the cone is decollated too to make the box more appealing. 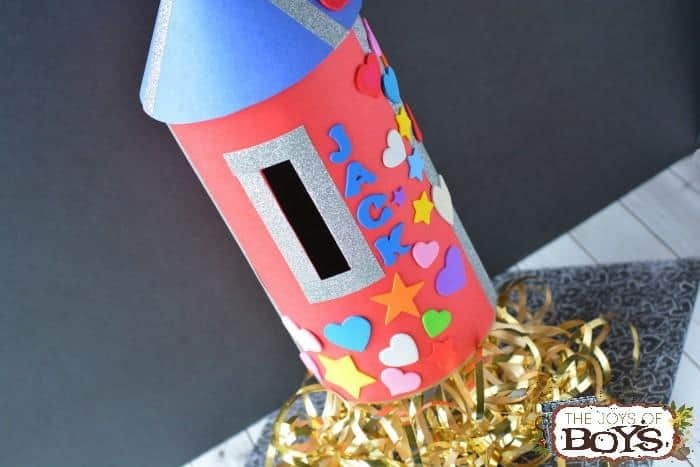 Visit thejoysofboys to learn more about creating a rocket Valentine Box. It’s amazing how children grow and how they appreciate some of the things they craft. Most children love minion because of the funny cartoon. It’s easy to make this box as you only need simple and waste materials such as large plastic container and decorators. The only thing that will give you a hustle to get is the purple Easter grass and aluminum foil, but you can purchase them from your local store. To make one, please visit thejoysofboys and learn how to do it. 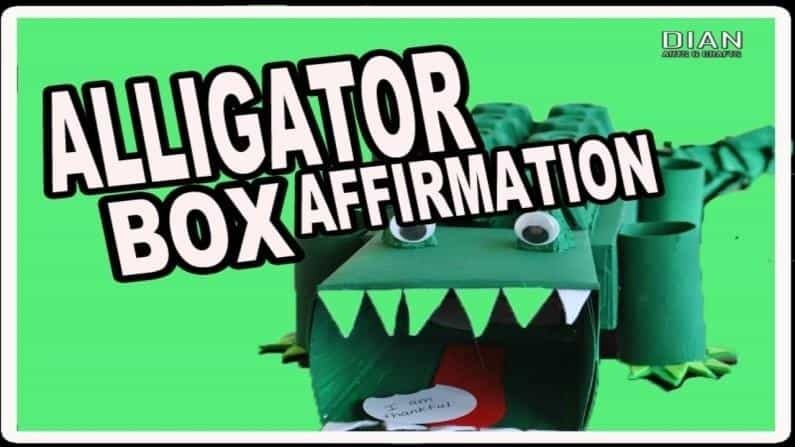 It’s time to express your love to your kids this Valentine with creative alligator affirmation box from Crayon Box Chronicles. Here you’ll find some amazing ideas of showing love in a really creative way. Alligator box is created from waste material such as tissue box and egg cartons. 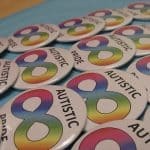 However, you need to add value to the box by sticking stickers and positive words that build confidence and self-esteem. Are you wondering how to appreciate your kid this valentine? 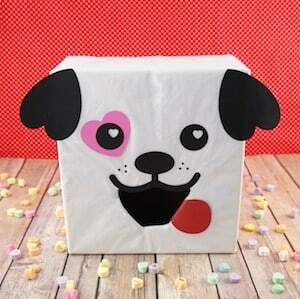 Well worry no more, Shaggy dog valentine box is the way to go. Although it’s time-consuming to make one, it’s the most creative idea among other valentine box selections. 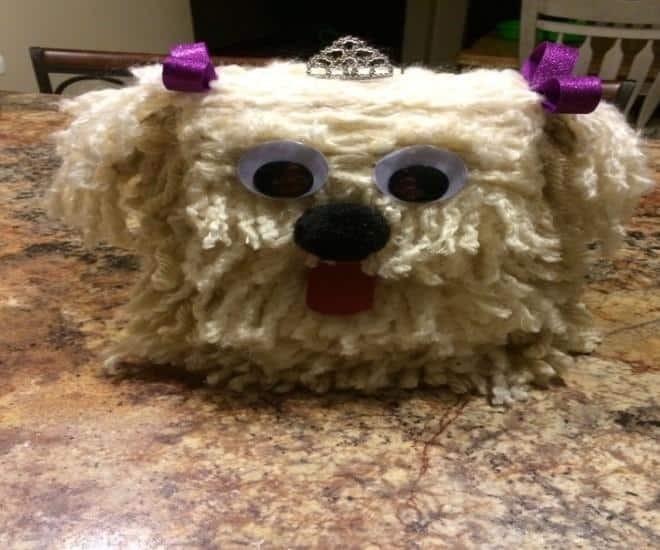 You can get a full tutorial on how to create one amazing valentine box to collect all your kid’s gifts from pinktoesandpowertools A well decorated shaggy dog not only makes the kid feel loved and happy, but it will also be the hit of the entire valentine’s classroom party. This makes the perfect place to keep your kid’s precious valentine gifts and greetings. What makes this box idea to most parents is that it’s easy to make in the company of the kids and it takes less time to make. Also, you only need cheap materials to make one. However, you will need around ca raft box from a local store to make the box. The rest of the materials can be crepe papers, regular white papers, glue and decorates. 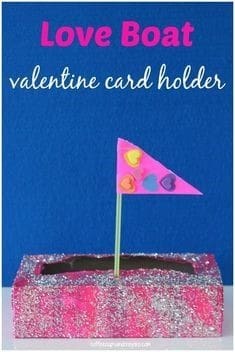 To make one visit http://craftthatparty.blogspot.com and learn about making an amazing valentine gifts box for your kid. Make this Valentine count with Unicorn Valentine Box. It’s all you need to treat your little girl this festive eve. 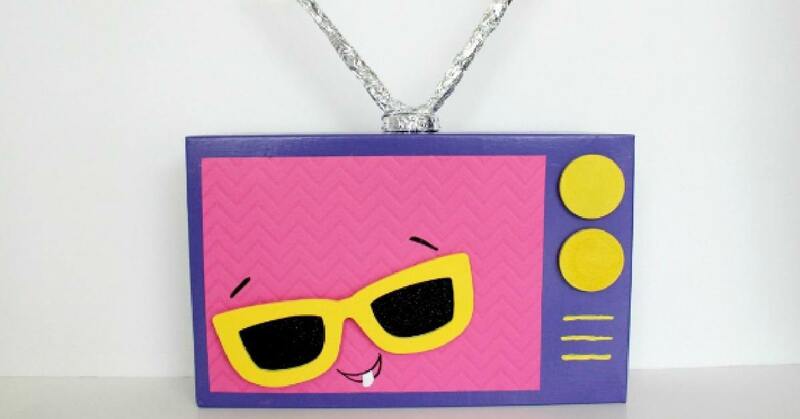 It’s a neat, colorful and just perfects to show off at school or at Valentine’s Day party. It’s made from cheap materials including a cardboard box, tissue paper, ribbons, paint, cardstock paper, and tape and glitter paper. 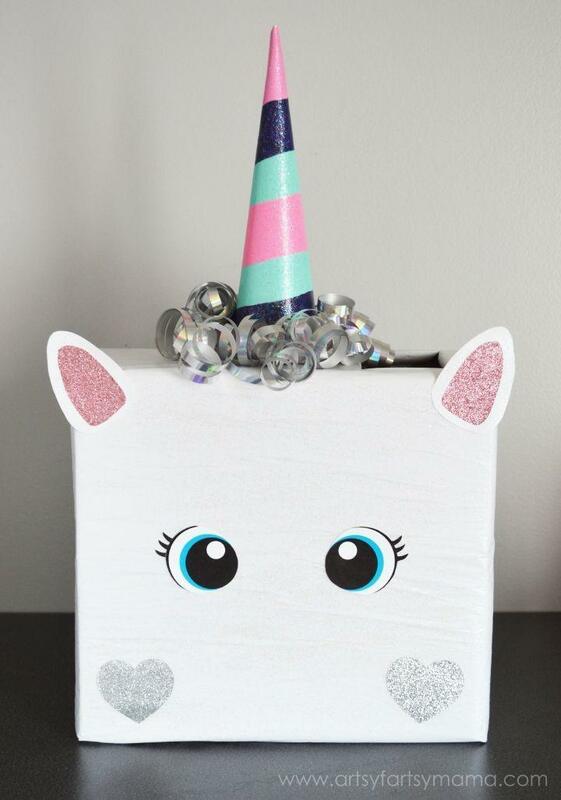 Get ready to make this beautiful piece by visiting artsyfartsymama and learn on how to make a customized Unicorn Valentine Box for your kid. 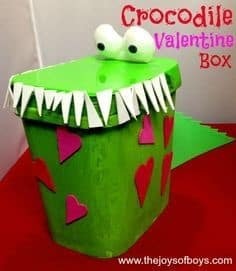 Kids love a variety of animals and if your kid loves flogs then, this foggy valentine box will give her/him Goosebumps. 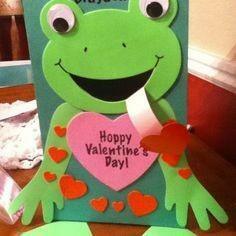 The froggy valentine box is an exceptional box with unique features. To make one is very easy as you only need a Huggies wipes container and follow the steps of creating a unique gift box here atozandj.blogspot.com. Lastly, this box only needs few supplies to make this easy to create, adorable gift box. Every young boy out there loves toys and everything assuming Moto vehicles. As such, most will love the train toy even more. 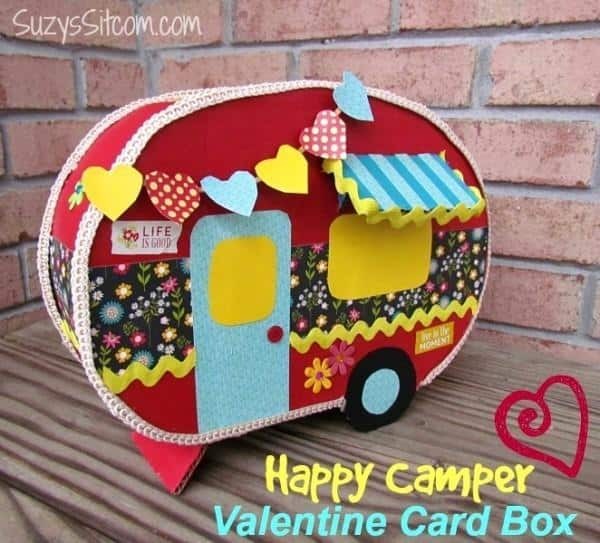 Love express valentine box is a cute and creative valentine cards box made from a few craft supplies such as papers, glue, hearts and scrapbook paper. 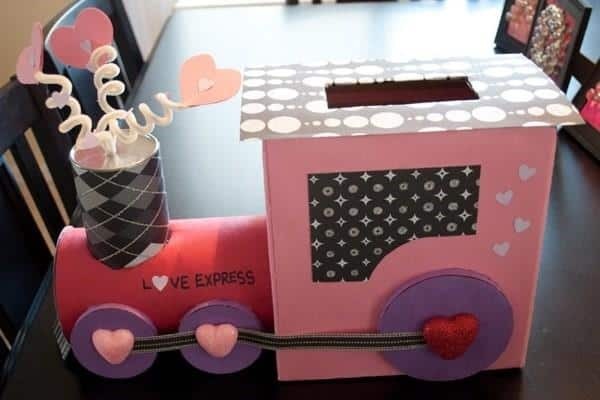 Help your kid create a love express valentine train box this valentine eve in a few steps. Visit this site disneyfamilyblog.blogspot.com and learn how to create this unique valentine gift box. If you are a fan of the frozen movie or your kid loves this movie, it’s time to give him/her a treat this Valentine. 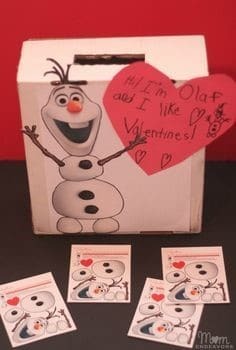 Frozen Olaf Valentine gift box is all your kid needs, it easy to create and needs few materials to create. 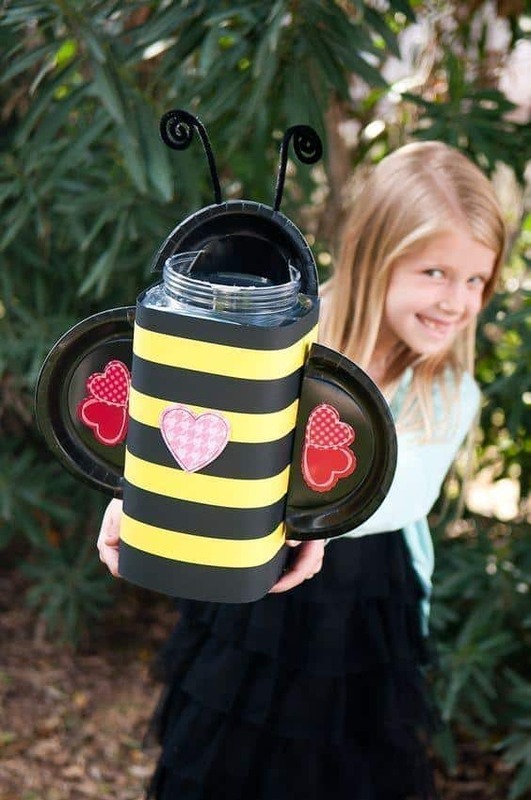 Help your kid create a beautiful, Disney-inspired creation this valentine. 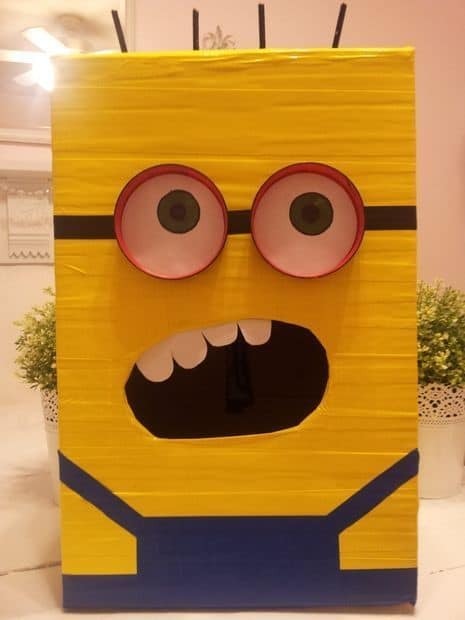 Visit www.laughingandlosingit and learn more on how to create this unique valentine gifts box for your kid prior to the valentine day. 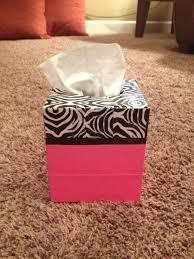 Besides the fun in creating Duct tape valentine gifts box, it’s made from materials we often through away. With wastes such as worn-out wallets, belts, armbands, and a cardboard box, you can create this adorable gift to treat your kid this valentine. In case you are wondering how to do it at home, please visit Frugalfun4boys and learn how to treat your kid with this unique gifts box this valentine. 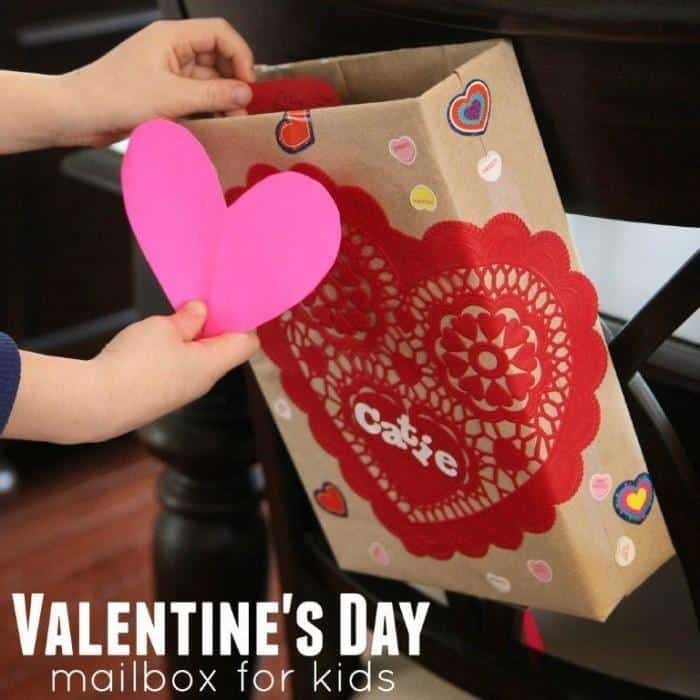 With just days to go, it’s time to start looking for Valentine gifts box ideas to create one for your kid this year. It’s easy to create and requires material that you call waste at home. 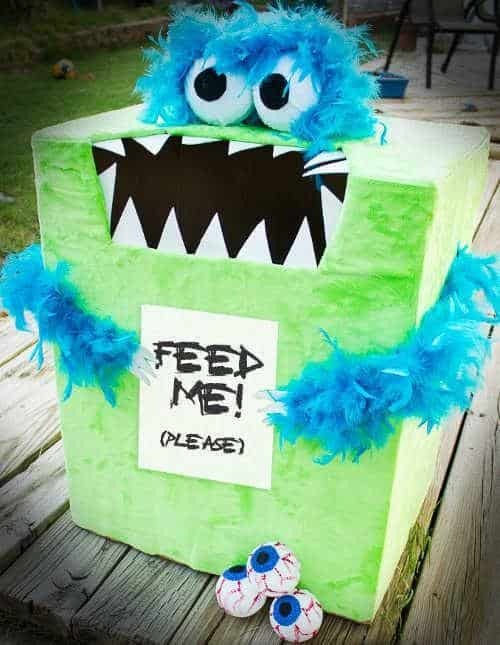 All that you need to create this gift box is an empty dishwasher container, green paint and eggs carton for the eyes, you can create this amazing gift box for your kid. If you are wondering how to create one, visit Thejoysofboys and learn how it’s done. 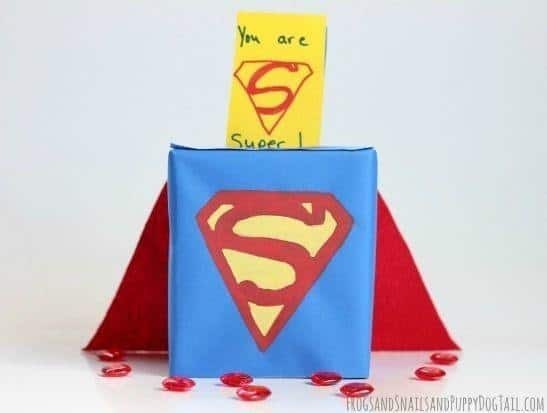 Many kids are Superman fans and anything that assumes superman’s features will greatly add up the Valentine fun. What makes this box exciting for the kids to create is the love they have for Superman. Don’t spoil this one time moment for your kids by not giving them the superman touch. Learn how to create this gift box from Frogsandsnailsandpuppydogtail blog and get inspired to turn an ordinary box into an idea that will spice up valentine’s mood. Conclusively, as valentine nears, kiddos need a cute, unique and big enough container to collect all that love from their colleagues at home and school. 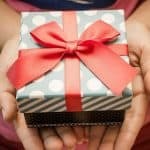 Don’t spoil the moment by creating a shoddy basket for the kids to collect valentine gifts in instead give them a treat by taking time to choose among the best 30 valentine gifts box ideas and having the box created at home and in their company.